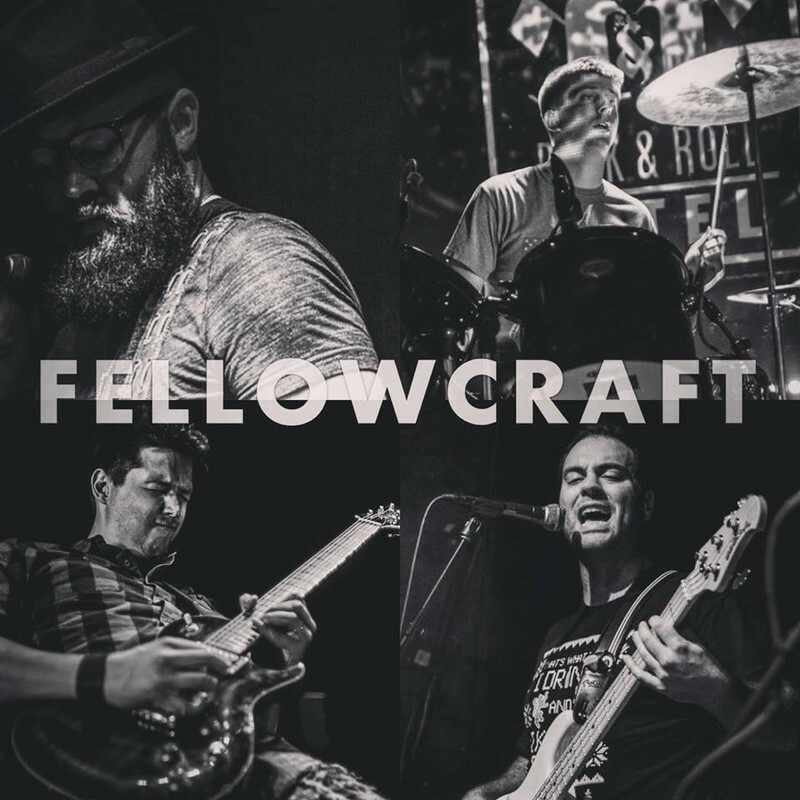 Fellowcraft is an original Grunge-Blues band from Washington DC. 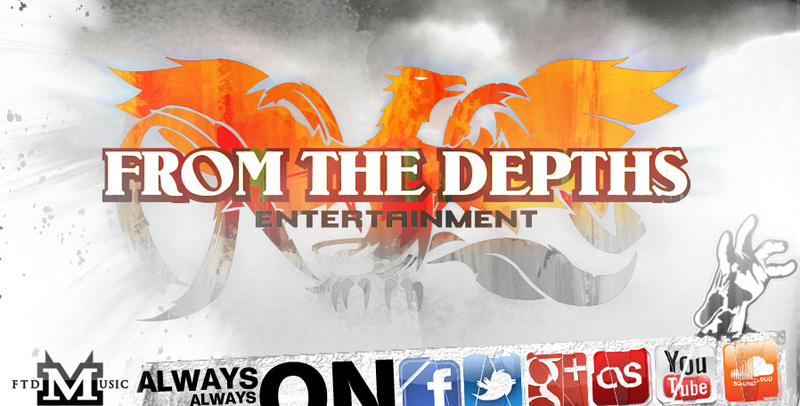 Their sound has been described as Alice in Chains meets the Black Keys. 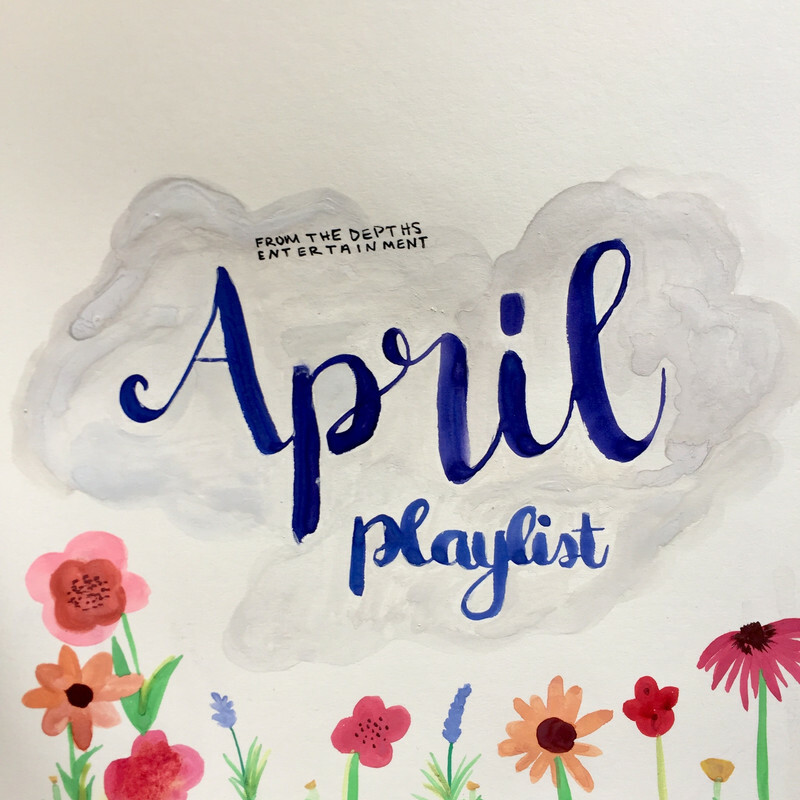 Each member favors a minimalist approach to Rock and Roll that allows each instrument to be featured prominently. Fellowcraft released their first full length record "Get Up Young Phoenix", on New Years Day 2016. The group’s third release, and 2nd full length LP, aptly titled “Three” was released in September 2018. Fellowcraft have been featured on television and on national web broadcasts, as well as in newspapers, numerous independent blogs, websites, and national podcasts.